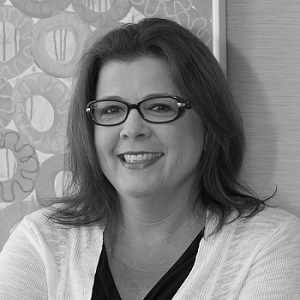 Jacci joined Gloron Agency, Inc. over 15 years ago and has over 30 years’ experience in the insurance industry. She currently manages both the Personal & Commercial lines units providing direction on underwriting and marketing accounts. Her roles at Gloron Agency have ranged from her current position to office manager & executive assistant. 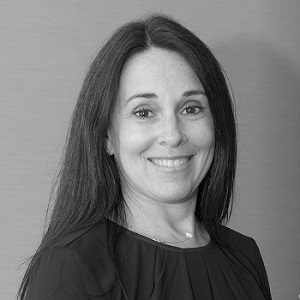 She is a licensed Property and Casualty Broker as well as Life & Health Broker in the State of New York. Jacci and her husband Victor enjoy golfing and traveling in their free time whenever possible. Their most recent trips have included Hawaii and Alaska and hope to get to Greece in the very near future. Stephanie graduated from the College of Staten Island with a bachelor’s in finance. 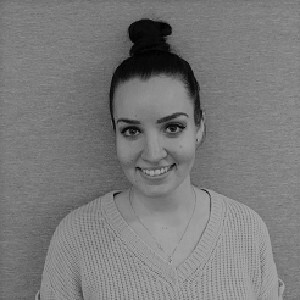 After getting her P&C license she worked at a small brokerage firm on Staten Island before joining Gloron in October 2018. Stephanie enjoys building relationships with clients and helping people understand claims, coverage options and more. The friendliness throughout the office and the relationships she has with her colleagues is part of what makes Gloron a great place for her. In her spare time, Stephanie enjoys spending time with her friends and family and taking her dog for walks in the park! Sharon joined Gloron in May 2011. Her responsibilities include servicing the clients, quoting new prospects with our carriers, shopping around for existing clients to confirm they are receiving the best rate we have available. She also files claims on behalf of our insureds to make the process easier for them. She obtained her Certified Insurance Service Representative (CISR) designation in 2015. Sharon loves how well everyone at Gloron gets along with each other. “Everyone has their own personality trait, but when we walk through the doors at Gloron, we are all in sync with one another.” In her spare time Sharon loves to travel and spend time with her Niece and Nephew. 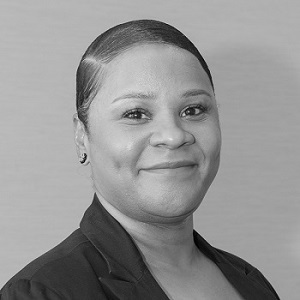 Kisha joined Gloron Agency in April 2011 and is currently the Team Manager for the Commercial Lines Division. 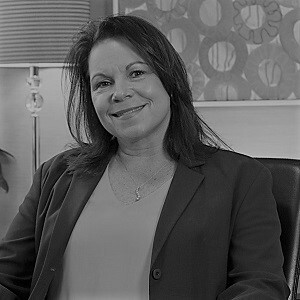 She has over 15 years of experience working with various Insurance Companies and primarily focuses on Commercial Property, General Liability, Excess Liability, Professional Liability & Workers Compensation. What she really likes most about working with Gloron is the team environment. 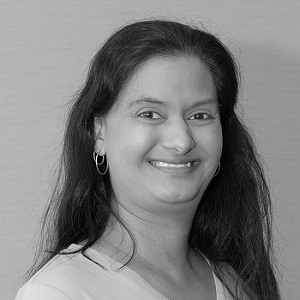 “Everyone here is always willing to help each other to make sure that our clients are happy.” Kisha is happily married and enjoys spending time with her family & friends. 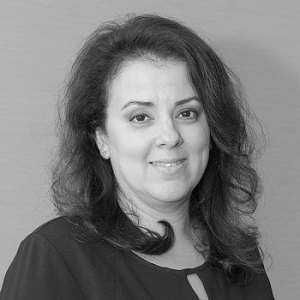 Diana rejoined the Gloron Team in 2015. As Chief Operating Officer, she is responsible for bringing forth the vision necessary to ensure the company has the proper operational controls and procedures in place to establish financial strength and meeting organizational objectives. She has more than 25 years in the healthcare industry along with knowledge in business analytics. 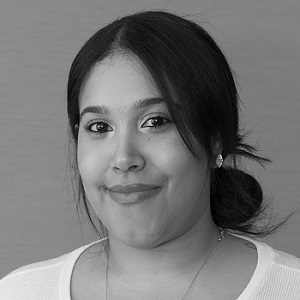 Diana currently lives in Queens, NY and enjoys do-it-yourself projects, reading and spending time with her family. Erin joined Gloron Agency, Inc. in July of 2010. She handles the Small Group Health Insurance which encompasses Small Group Renewals, quoting and assisting small group clients with claims, billing and enrollment. She also assists with the Claims Department in ensuring that the client is best served during the process. Before joining us, Erin traveled the world facilitating live sales events where they presented financial education, training and software programs to consumers. Since becoming part of the Gloron team, Erin has expanded her education and has obtained her Resident Life and Health license in Maryland, with non-resident licensing in New York, New Jersey and Pennsylvania. Erin was drawn to Gloron because it is family owned business. She enjoys working with her colleagues and is impressed with how hands on and personable everyone is with the clients, especially as the company grows. Erin is originally from Pittsburgh, PA and spent 20 years in Florida before moving to New York City in 2007. She is currently living in Maryland, where she works remotely for Gloron Agency. She is married with 3 wonderful Step Children and 4 Grand Dogs. She loves to travel and is an avid tennis player. Marla joined the Gloron family in February 2017 and is responsible for developing the overall marketing strategy for the organization. Marla began her career in the financial services industry working on Wall Street so she is excited to return to her “roots”. A strong, collaborative team, creative leadership paired with energy and passion are the things that truly appealed to her about the company. “Gloron has both a rich history and an established reputation in the industry yet also conveys this feeling of being young, innovative and dynamic. It’s hard to blend both so well, yet the people at Gloron are able to deliver every time.” In her spare time, Marla enjoys trips with her family, hiking and various community volunteer opportunities. Lauren has been with Gloron Agency, Inc. since 2013 and is currently the first HR & Operations Manager Gloron has had. In this role, she created a formal onboarding process and implemented an employee performance appraisal system. Lauren enjoys working at Gloron because of the familial culture they’ve created as a team. “Even though everyone has a different role, we find ways to stay connected and work together.” In her spare time, Lauren likes to read reviews and try new restaurants. She also likes to travel and collect sands from the different beaches she visits. 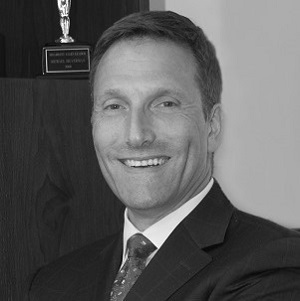 Michael Silverman is the President of Gloron Agency. Michael and his team of professionals strive to work with clients (individuals and businesses) to assist in protecting not only the tangible products that are owned, but also the ability to earn an income by those individuals and corporate entities. In the event that someone dies too young, lives too long or gets sick or disabled in between, Michael believes that it is his life’s work to be sure that the families and businesses that are affected can continue for generations to come. Michael started in the insurance business with Guardian Life. Once comfortable with the basics of the sale of insurance, Michael joined the family business and, along with his father, Aaron, have taken the business to new heights . Michael earned his Chartered Life Underwriter (CLU) designation in 1996, his Chartered Financial Consultant (ChFC) degree in 1999 and his Certified Insurance Counselor designation in 2001. Michael believes that these advanced degrees place him above his competitors as he is constantly updating his designations and increasing his knowledge. Michael was raised in New Jersey and today is raising his own family in Livingston. Michael, along with his wife Daena have two teenage daughters, Samantha and Erica. When not working, Michael enjoys volunteering for various not for profit organizations and is actively involved in civic/community affairs.